Thank you for your interest in booking a class or lecture! Please contact me for scheduling and pricing information. Materials lists will be provided after booking. For hands-on classes, please provide ironing boards, irons, and rotary cutting equipment for the entire class. Some classes will require special rulers or templates. Bring your sewing machine and get started on a brand new quilt, project, or learn a new technique! Please carefully read the class descriptions to select the class that’s ideal for you or your group. Want to learn something that’s not listed? Talk to me about creating a custom class just for your group. 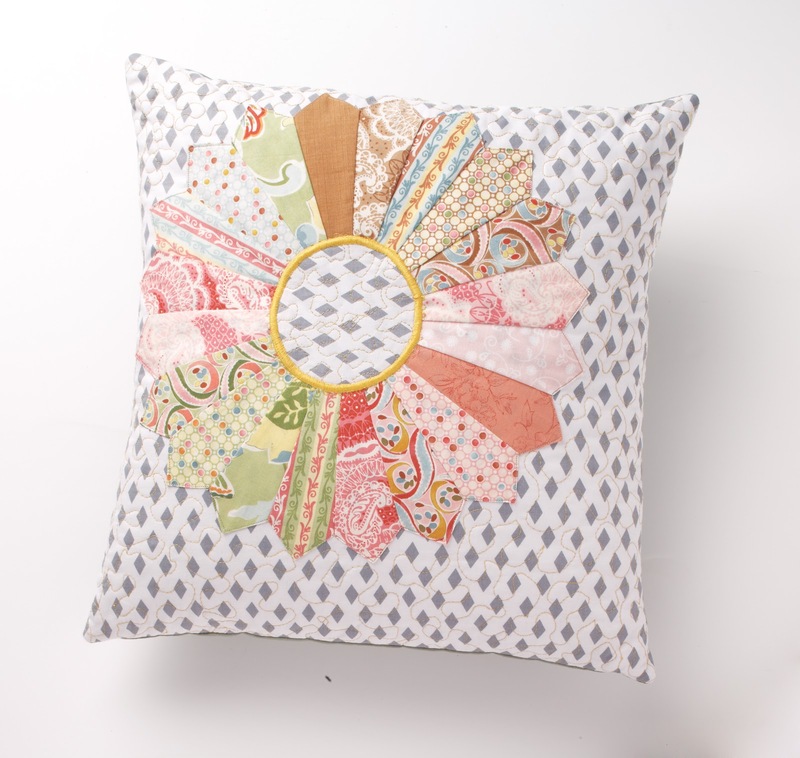 So many quilts and quilt projects are being made these days utilizing paper piecing or English paper piecing. 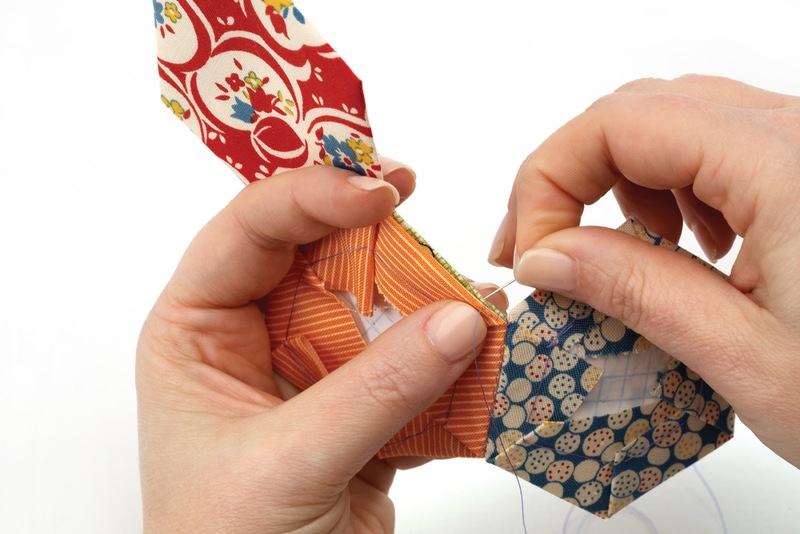 You’ll learn how to paper piece complicated blocks, as well as how to English paper piece hexagons and other shapes. These techniques make perfect points fast and very easy! In this class, quilters will make the Pantone Coins Quilt (a stacked coin pattern) from Modern Designs for Classic Quilts. Make this baby quilt for either a baby girl or boy. Kick back and relax while we chat about everything from finding inspiration, to current trends, blogging, fabric and more! 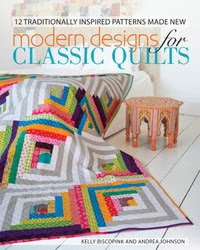 All lectures can be combined with a trunk show featuring some of the quilts from Modern Designs for Classic Quilts, a book signing, and a Q&A session, depending on the interests and needs of your group. 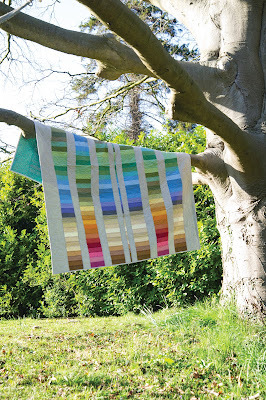 With the increasing popularity and presence of modern quilting, lots of people are asking “What is Modern?”. In this lecture, we’ll discuss some of the trends and influences behind the modern quilt movement, how to incorporate modern into your own personal style of quilting, and what modern quilting means for quilters everywhere. We’ll also discuss the current trend of mixing modern elements with traditional blocks. This lecture is accompanied by a mini trunk show and Q& A. 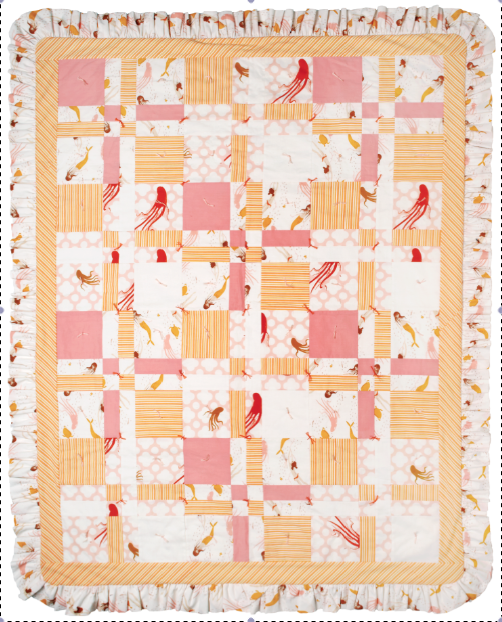 Most of us can agree that one of the things we love about quilting is the community of quilters we are part of, usually in guilds and small groups. 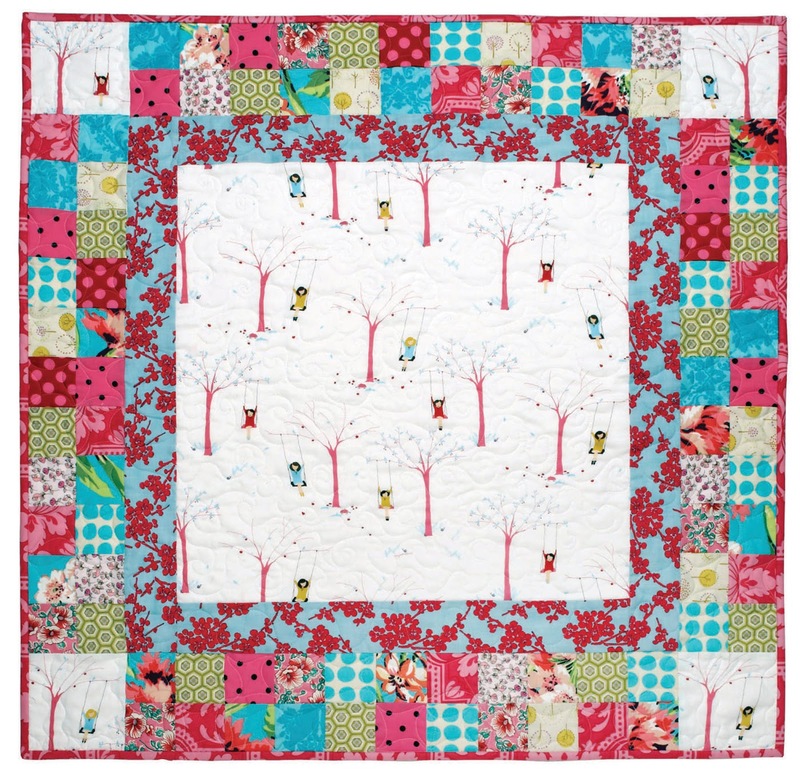 But with the growing ease of meeting and working together online, quilters have become increasingly reliant on the Internet for inspiration, encouragement, fabric buying, and making worldwide quilt buddies. In this lecture, we’ll discuss some of the best websites for quilters and how to use them (such as Etsy, Pinterest, Quilting Board and popular blogs). We’ll also talk about how to get directly involved with the community through blogging, Twitter, Facebook, forums and more. This is an interactive lecture and will require a computer with Internet connection, and a projection of the computer screen for all to see. Accompanied by a Q&A session. One of the hardest things for quilters is often choosing fabrics. 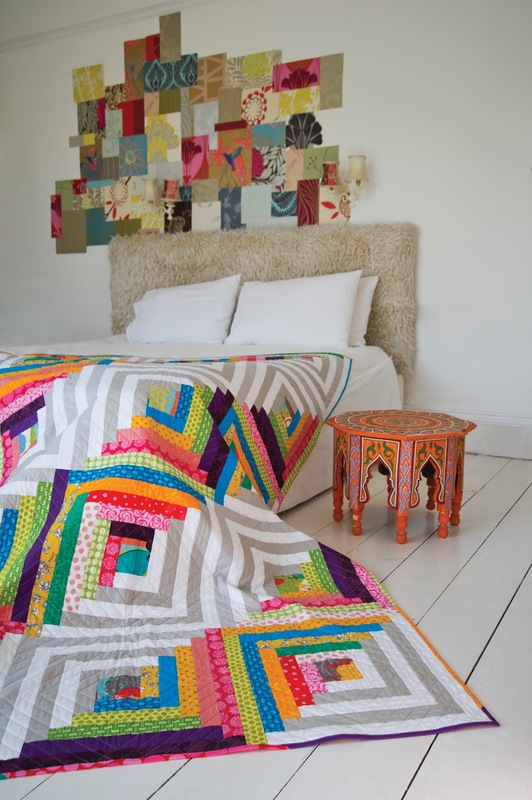 Throw in the new challenge of “making it modern,” and many quilters simply don’t know how to start. This lecture will take place at your favorite local quilt shop (with pre-approval given by the shop owner). We’ll take a field trip to your shop and discuss which fabrics modern quilters are frequently drawn to, and how to put together fabrics for your next quilt project. Attendees are welcome to bring their next pattern for one-on-one help selecting fabrics. Note: This is an excellent lecture to plan the day before a class. 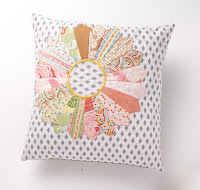 Attendees of the class can attend the lecture to help them pick fabrics for the next day. 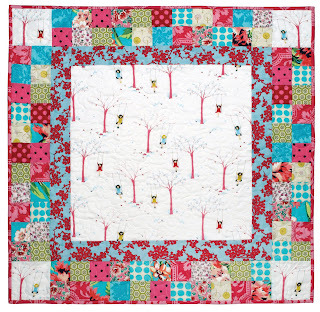 Whether you have a ready-made group of quilt buddies in a guild or group, or if your group of friends is connected worldwide through the Internet, nothing is quite as much fun as participating in a swap! In this lecture, we’ll discuss some of the different swaps and bees you can start or join, how to be a good swap member, what to expect from a swap, and more. PLUS: We’ll do our very first swap at this lecture! Details at booking. You could buy extraminds classroom lectures DVD's for it is giving you good reason to learn from it. Here you can see advance learning and additional learning lectures which will assist you in certain way where should go.